No Limits is an outdoor training program that will help you reach levels of fitness you never thought possible. 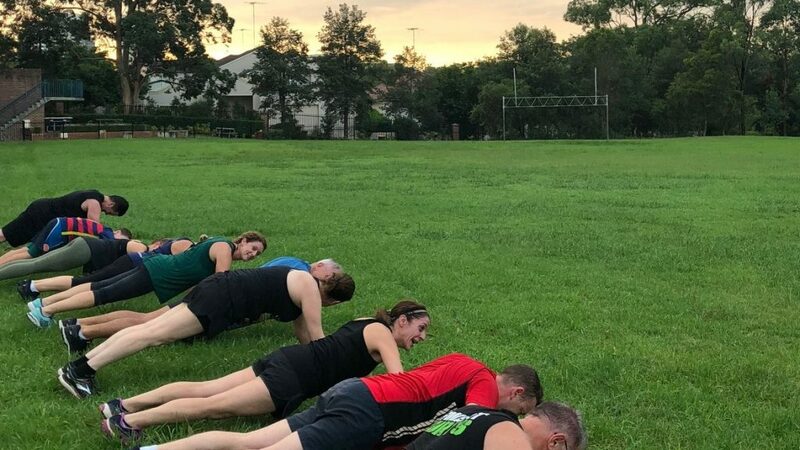 If you want to train outdoors with a community of like minded, fun and limit-pushing people, then No Limits Bootcamp is the program for you! With over 20 years of combined experience our team WILL help you reach your goals. Enquire via the email below for your FREE session trial.